Discovered Technologies Presents: Currency Reader for Blind People. Home / blog / Discovered Technologies Presents: Currency Reader for Blind People. 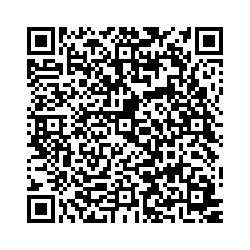 This week, Discover Technologies discovered a free Android Application called IDEAL Currency Identifier. This App allows users who are visually impaired or blind, to know the value of the bill they have at hand. As you may imagine, identifying the value of a bill with your eyes closed, is nearly impossible. Paying or receiving cash renders people who are blind or visually impaired, vulnerable to the integrity of the person whom they’re dealing with and creates unnecessary trust issues. 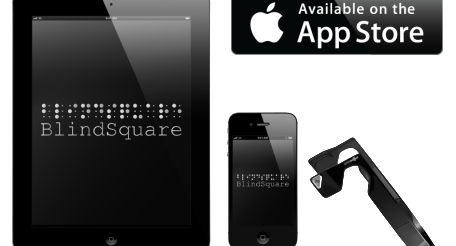 This recurring situation is what motivated the IDEAL Group, Inc. Android Development Team to develop this application, a currency reader for blind people. Dishonest people aside, people who are blind, also need to know what bills they have in their wallets and purses, for obvious reasons. The application depends on the smartphone’s camera functionality to identify the patterns, text, and color found on either the front or back of bills. Once it has matched the information it gathered with what it has stored in its database, it uses the Android user’s pre-installed text-to-speech voice application to read the value of the bill out loud. The application was created in such a way so as to be able to work without having to rely on an internet connection too. The video below demonstrates how the ICI Currency Reader for Blind People application works. As of now, the application only reads US currency and its latest updates allow it to identify the newest $100 bill, $2 bills, and single dollar bills that date back to 1963.